It is a requirement that Singaporean boys serve in the military for at least two years and whether you like it or not, you have to do it. Now, would you like to just live through the two years of training or would you rather prepare for your training and excel in your performance? It is a normal thing for boys to be physical and although not all boys are into sports, we are required by society to have some level of physical strength. Doing not only the household chores but also some physical activities requires a level of strength you can only achieve through exercise. 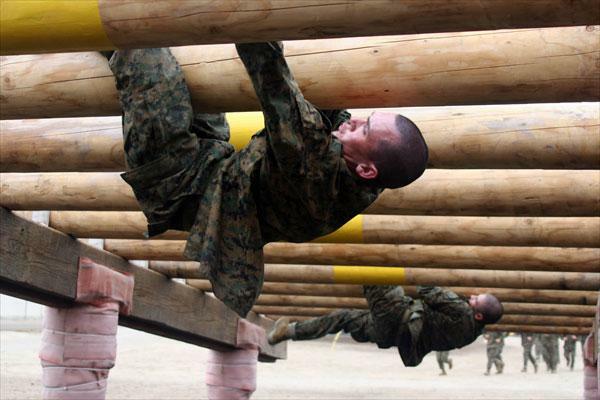 Now, in military training, you are expected to be able to reach some level of strength for you to be able to perform certain physical activities. It may not be easy but it is required of you. Either just surviving your training or excelling is totally up to you. Getting the right amount of exercise before your two years in the military is very important. The easiest way to improve your physical capabilities is to constantly exercise. You probably already know which exercises you are suppose to perform. These are very basic exercises but at the same time very effective. Jogging everyday or at least twice a week is a good way to train your stamina and improve your cardiovascular capabilities. This also increases your endurance towards certain activities that may be very strenuous towards your body. 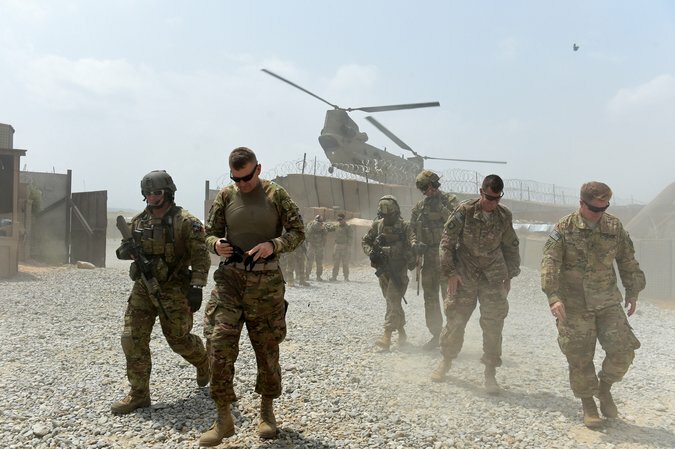 The first thing you are suppose to improve is your stamina and endurance since this will give you the upper hand when it comes to military exercises. Strength isn’t everything, it is also important that you are able to keep your strength up for a long period of time. Some people are only strong for a couple of minutes before their body gives up and this is something you should definitely improve. Your body should be able to keep strong for a long period of time if you are to excel. Push-ups and pull-ups are very important because they strengthen the right parts of your body that are needed for you to do certain tasks. 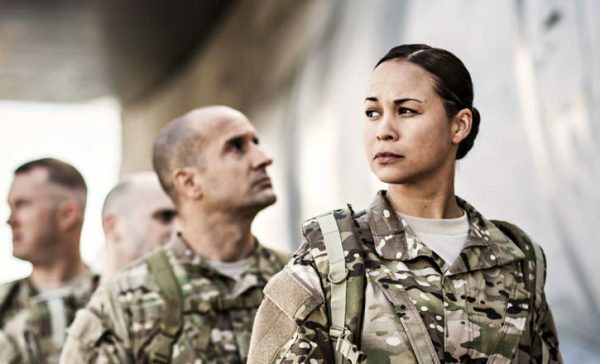 The military may be scary at first but once you are able to get past that fear and strive for greatness, it could actually be a really good thing for you. Do not forget why you are going to the military and what motivates you to stay strong, if it is not the country of Singapore, then you should find an inspiration to motivate you and keep you together until your service towards the country is finished. Two years may seem like a lot but once you are done, it would seem a breeze flowing by.